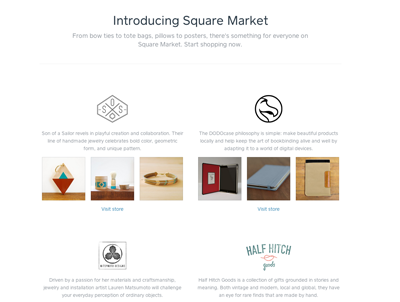 EVERY OF THE STUFF: SON OF A SAILOR // PARTNERS: Introducing square market! 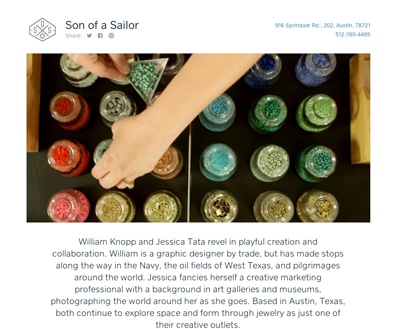 SON OF A SAILOR // PARTNERS: Introducing square market! 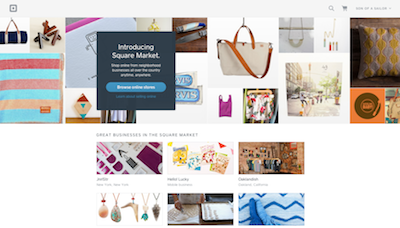 We are so excited to be a part of Square’s new online marketplace, where vendors can sell their wares directly through a beautiful and simply designed interface. Square revolutionized the way small business operates. They’ve made accepting credit cards a thing of ease and accessibility, and I can’t wait to see how they continue innovating! So come take a look at Square Market, and come see our shop, and maybe you’ll find some new favorites!